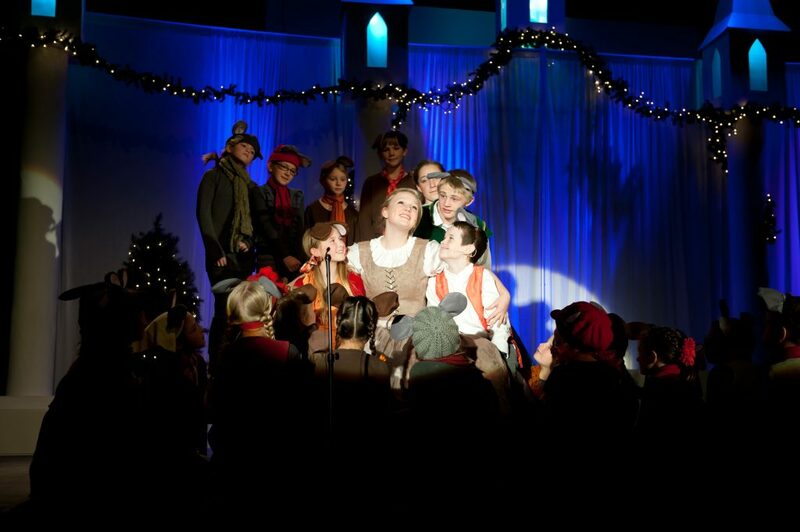 Each production begins with a Director’s Vision, and mine was the magical and unexpected! Couple a magical Disney classic with the most magical time of year; sprinkle it with over 90 youth and you get a tremendously enjoyable journey! Get ready to open your minds to the magic of Cinderella’s tale and indulge in our unexpected delights! Happy Holidays from SJCT! 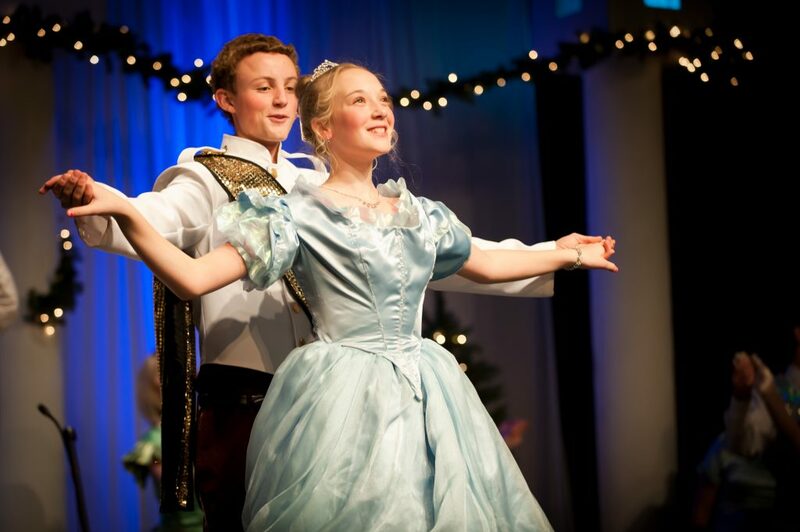 Cinderella performed December 17, 19, 20 and 22, 2011 at Early Light Academy.